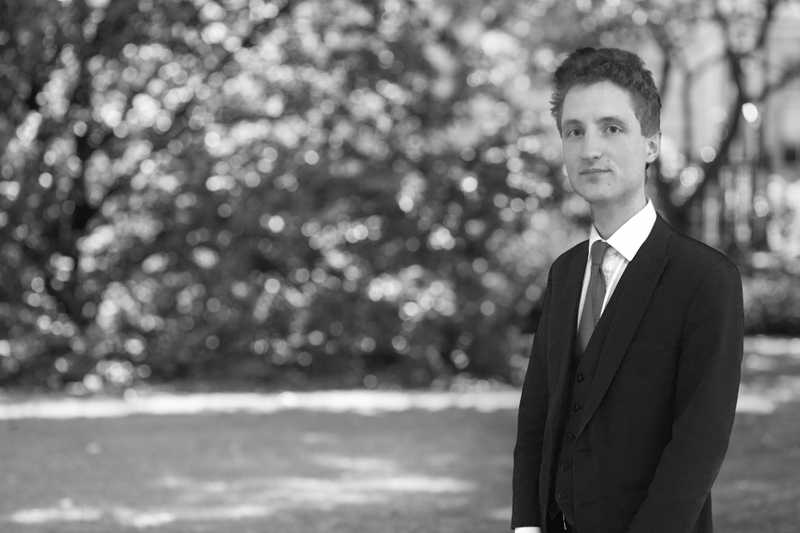 Giles joined Chambers in 2017, and became a tenant in June 2018 on completion of his “third six” pupillage. He appears regularly in the Magistrates, Youth and Crown Court, and has also had success in the Court of Appeal. Giles both defends and prosecutes, using the experience and knowledge gained in one role to his clients’ advantage when performing the other. He is on the CPS advocates panel, as well as prosecuting for local authorities. In this course of his pupillage and his previous position with another leading Chambers in London, Giles gained a wide range of experience in a number of areas. He worked with the team prosecuting the LIBOR and EURIBOR litigation, an SFO prosecution of complex inter-bank trading fraud; was involved in the leading case of R v Joseph & Others  EWCA Crim 36 on the defences available to victims of human trafficking; and as a result also assisted in the preparation of the practitioner text Human Trafficking and Modern Slavery: Law and Practice (Southwell, Brewer and Douglas-Jones), focussing in that context on the prosecution of the perpetrators of trafficking. R v K (Court of Appeal, March 2018) – Achieved substantial reduction in sentence for a client with serious mental health difficulties, who had pleaded guilty to an offence of ABH committed while he was on life license. Sentence reduced from 21 months to 12 months. R v W (Chelmsford Crown Court, May 2018) – Defended a client charged with fraud, assault, and theft in a dwelling. Increasingly supportive material was drawn out from the prosecution over the months leading up to trial, ultimately leading to the Crown offering no evidence. R v P (Northampton Crown Court, April 2018) – Defended a client charged with robbery. Case involved the cross-examination of a vulnerable complainant who was assisted by an intermediary. R v I (Highbury Corner Magistrates’ Court, February 2018) – Achieved acquittal for a client charged with being drunk in charge of a minor, despite extensive video evidence of client’s demeanour. R v B (Maidstone Crown Court, February 2018) – Represented a client who pleaded guilty to offences involving the distribution of indecent images to a minor. Client had previously received a significant immediate sentence for similar behaviour, but received a suspended sentence in this case. R v I (Blackfriars Crown Court, January 2018) – Secured acquittal for a client charged with breaching a restraining order by contacting and visiting his ex-partner, despite evidence of several previous breaches being adduced before the jury. Successfully argued to exclude phone evidence showing contact by text message. R v M (Reading Crown Court, December 2018) – Successful appeal against sentence for a professional bus driver who attended for work more than 3 times over the drink-drive limit, and drove into equipment and colleagues. Immediate custodial sentence imposed in the lower court reduced in length and suspended. R v D (Northampton Magistrates Court, November 2017) – Persuaded court not to impose the mandatory minimum sentence for a second offence of possession of a bladed article. The client, who had been suspected of drug dealing, explained that he had forgotten he had the knife after a fishing trip the previous night. R v S (Kingston Crown Court, August 2017) – Achieved a suspended sentence with no requirements for a client who pleaded guilty to being concerned in the supply of cannabis, despite a history of repeated breaches of suspended sentences and community orders. Re: S (Brixton Prison, July 2017) – Represented a prisoner on life sentence before the parole board, securing his release on license. R v S (Lewes Crown Court, June 2017) – Represented client at a contested final hearing of confiscation proceedings, valued at more than £100,000. R v B and others (Reading Youth Court, May/June 2017) – Multi-handed youth robbery trial. Involved cross-examination of four complainants each aged 13. Client acquitted. R v L (Camberwell Green Magistrates’ Court, May 2017) – Secured an acquittal on charges of assault said to have occurred during a visit from a bailiff, who produced body-worn camera footage.